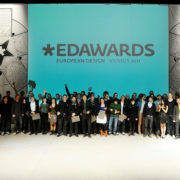 The results of the European Design Awards 2011 are now online. 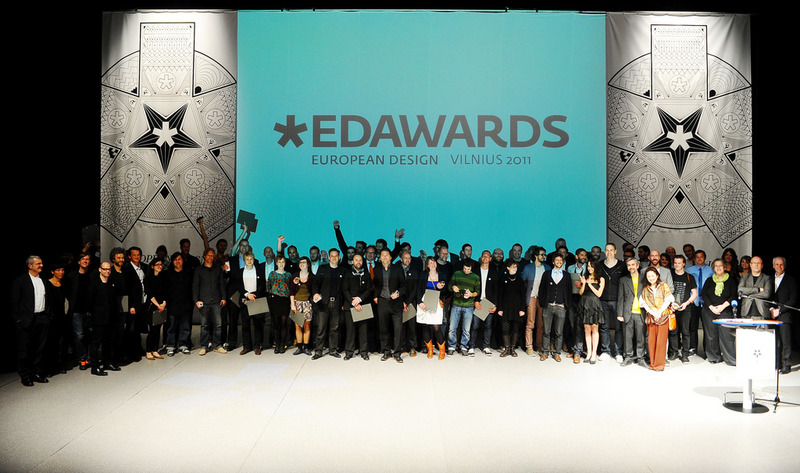 Our sincere congratulations go to all winners. 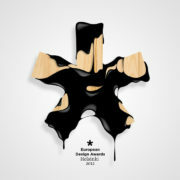 You are welcome to browse through them (as well as our previous years’ archive).